Clarksville, TN offers a wide array of indoor and outdoor activities. Nestled where the Cumberland River and Red River merge, the historic downtown offers the Customs House Museum and the Roxy Regional Theater — both architectural marvels. Visit them for educational history, rotating art exhibits, entertainment, and many shops and restaurants nearby. The Downtown Market is up for an award for farmer’s markets and runs on Saturdays from mid-May to mid-October. Beginning in downtown and continuing along the Cumberland River is the McGregor Park Riverwalk. Signs along the path tell Clarksville’s story and offer the perfect spot for viewing the sunset over the river. Find cheap self-storage units in Clarksville, TN, for all your storage needs, including outdoor equipment. Another outdoor option is the rails-to-trails project called the Clarksville Greenway. The nine-mile paved trail offers the perfect spot for walking, running, biking, or even skating. Boating, fishing, and watersports are available at Liberty Park and the Clarksville Marina, as well as along the Cumberland River. The Cumberland Blueway offers the perfect stretch for kayaking and canoeing. Liberty Park features a walking trail, fishing pond, and perfect picnic spots. 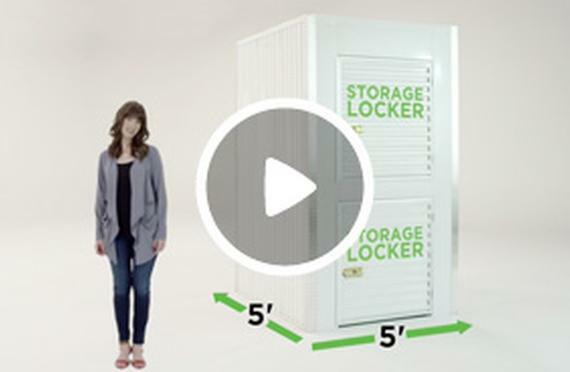 Climate controlled storage units are also available in Clarksville, TN. Visit Fort Defiance Civil War Park to brush up on the history of the area. Another option for outdoor activities is Dunbar Cave State Park for exploring the cave and moderate hiking. Visit in September for the Riverfest Juried Art show. Clarksville, TN, is home to Austin Peay State University, just northwest of Nashville, and is the perfect spot for so many indoor and outdoor activities. If you’re a student, college storage is great when you’re moving from the dorms. 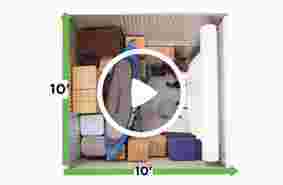 Store your belongings at Just Store It!